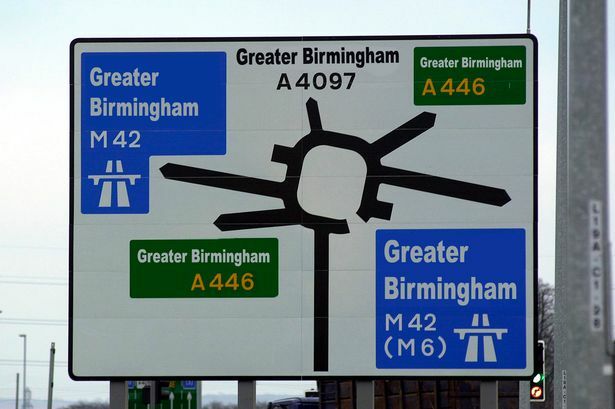 The Post understands leaders of seven authorities in the region have agreed to put an end to any plans to call combined authority "Greater Birmingham"
The region&apos;s new combined authority is to go under the West Midlands moniker - spelling an end to the possibility of it being called "Greater Birmingham". The council leaders from Birmingham, Solihull, Coventry and the four Black Country authorities settled on a name despite concerns it is little known outside the region. The Post understands they failed to agree on suggested alternative titles, such as the much more globally marketable Greater Birmingham or even Heart of England authority, settling on the WMCA. Business leaders in particular were keen on "Greater Birmingham" which they see as having a higher recognition factor, particularly when dealing with overseas investors and clients. But WMCA is the one title to which there were no strong objections from any of the boroughs. It means the seven councils and their linked local enterprise partnerships will be acting as one on strategic issues such as economic development and regional transport. The Post also understands that the leaders have reluctantly recognised that they will, at some stage, have to adopt a directly elected mayor to secure the full devolution package. But they have put the issue aside while the combined authority is set up - meaning a directly elected West Midlands mayor is unlikely to be in place before 2019. Last week Birmingham Council leader Sir Albert Bore confirmed that details of the new Combined Authority would be published within weeks for consultation with the public and councils over the summer and, after any amendments are made a final proposal will be forwarded to Government in the Autumn. The Authority will officially start in April 2016. A source close to the talks said: “A shadow board should be brought about fairly quickly now and after that we will be in touch with the Chancellor. As well as the seven metropolitan boroughs, it is likely that several district councils covering satellite towns, could join. Lichfield District Council attended a recent meeting between the leaders and Chancellor George Osborne. It was following the meeting that Mr Osborne made it clear the West Midlands would only get the full wide ranging devolution package, including areas like social care and health, under an elected mayor.